Is Get that Rush is a tribute to all the hypocritical people in the world? No, its inspiration comes from one person in particular, a very popular radio talk show host who while damning others was doing some of the same things he regularly talked against. The lyrics tell the story, youll figure it out. 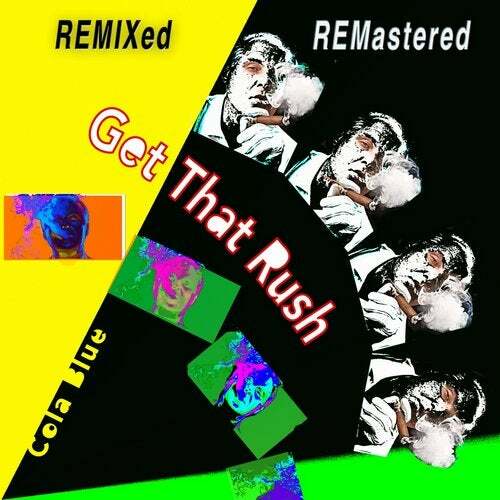 Get That Rush comes in several varieties from Dance Hall to Dance Rock, from Trap to Mello and more. All of which can find a place on the dance floor. These hip hop mixes are Deep, Thick, Loud and Moving, The kind that set off alarms when be played in a passing car. The Dance Rock mix is a psychedelic mix that will take you on a trip. And the Dance Hall mixes are the kind that anybody with a heartbeat cant resist moving to. If you like it a little more relaxing the vibe influenced Original mix is just for you. And for the younger set the Sinister and Trapped versions are just what the dj ordered.